Hurry! 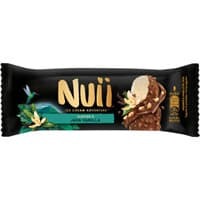 You can get a free pack of Nuii Ice Cream worth £3.50. Follow our link and grab your free pack today.